Home/Blog/Should your cold storage business think about commercial solar installation? While commercial solar installation can benefit all sorts of businesses, there are certain businesses that stand to benefit even more. 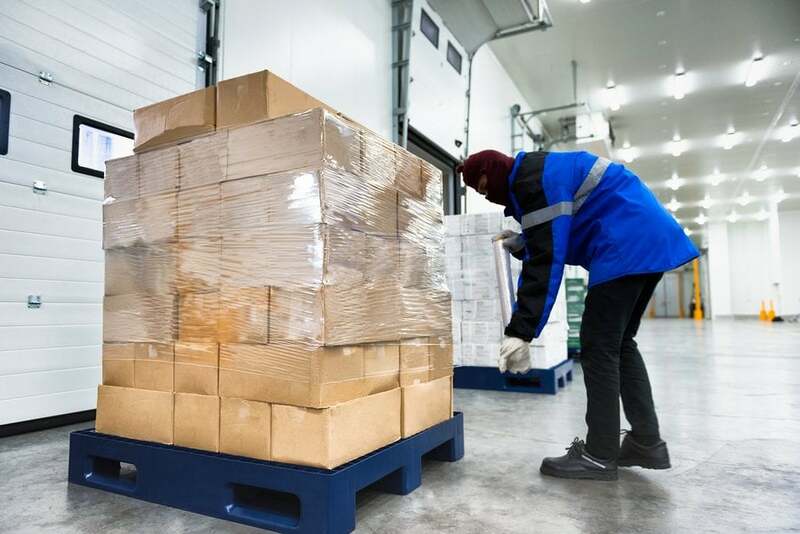 As the owner of a cold-storage facility, you have to tackle each of these problems on a daily basis. Luckily, commercial solar installation may hold the answer! We operate all over Australia, giving commercial properties the power – solar power, that is! 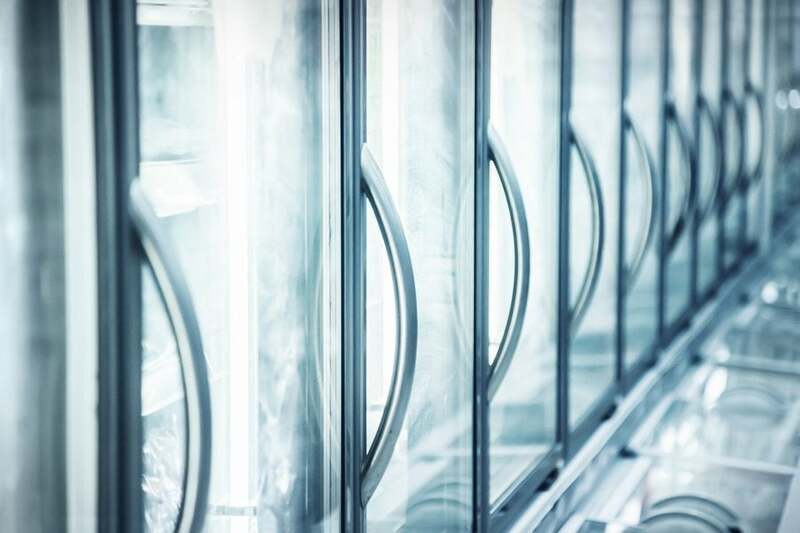 Cold storage businesses are unique – compared to the refrigerators you’ll find in most people’s kitchens, the walk-in refrigerators in your cold storage business are considerably larger and therefore, much more power-hungry. Not only that, but you have to run dozens, possibly even hundreds of them. And we haven’t even gotten started on 24/7 lighting and air conditioning either! Combine that with the current trend of rising energy prices, and it’s no wonder that businesses all over the country are looking for ways to tighten their belts and bring down the bills. And that’s exactly what commercial solar installation does. Solar panels at cold storage businesses save you money, simple as that. By generating your own power, your business will reduce its reliance on the grid. Since you aren’t consuming power from the grid, you won’t need to pay energy providers as much, saving you money and shaving numbers off your power bill. And with the amount of power a typical cold storage business consumes on a day-to-day basis, it’s no surprise that this can shave a considerable sum off your power bill. You needn’t worry about that, because in our experience, commercial solar installation pays for itself within 3-5 years! Sometimes, if you want to save money, you need to spend money. When it comes to commercial solar, we suggest you don’t think of it as an expense. Rather, treat it as an investment – one that’ll pay itself off very quickly! Each state allows excess energy generated by your solar panels to be fed back into the electricity grid. Depending on your contract with your energy retailer, you may also receive a payment for each kWh (kilowatt hour) exported. Your commercial solar installation will also qualify you for the federal government’s Small-scale Technology Certificate (STC) or the Large-scale Generation Certificate (LGC) schemes. Take these rebate schemes and combine that with the amount of excess power a solar system at a cold storage business may generate, and you could receive a sizeable rebate! What happens when there’s a blackout in your area? Or if a vital transformer blows? Or if the power company announces maintenance for electrical infrastructure? Additionally, commercial solar installation is extremely space-efficient. Commercial solar panels are roof-mounted solar, leaving your basement free for other uses – they also use compact inverters and wiring. Now, we know what you’re thinking – what happens if the power goes out at night? Luckily for you, solar batteries are changing the game. Throughout the day, any excess solar power will be directed to a compact, wall-mounted battery array, allowing you to continue enjoying solar power even when the sun goes down. Warming up to commercial solar for your cold storage business? If so, you’ll want to make sure you choose the right solar installer for your cold storage business. Commercial solar installation is a powerful tool for cold-storage businesses – however, it also needs to be done properly if you want to see these benefits. Luckily, you’ve got Pacific Solar! Are LG Platinum Partners – one of only 12 in Australia! When you choose Pacific Solar, you won’t just receive a high-tech solar system – our team also provide to-the-minute reporting and analytics which tell you exactly how much energy you’ve saved with your commercial solar system. So it’s no wonder we’re Australia’s first choice for commercial solar installation! Get started today – call us on (03) 9532 3836, or click here if you’d like to arrange a detailed estimate.